Dimmable household LED lamp with a warm glow effect. 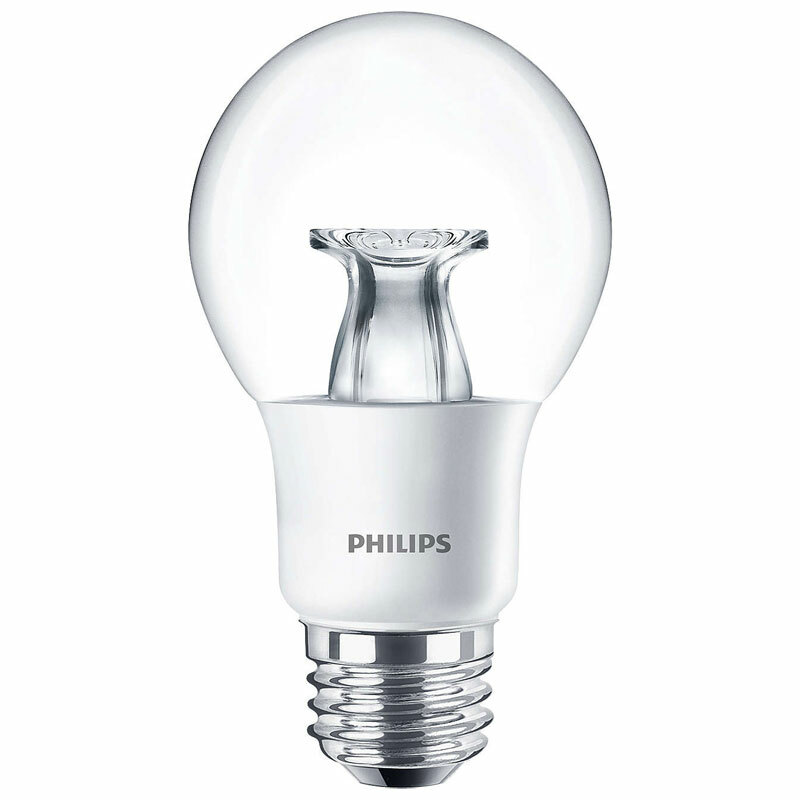 As the bulb is dimmed, the color temperature is reduced and creates a warm, relaxing ambiance. Features a soft, diffused light with a smooth dimming effect. Ideal for household applications but can be used in commercial settings such as restaurants and hospitality applications.